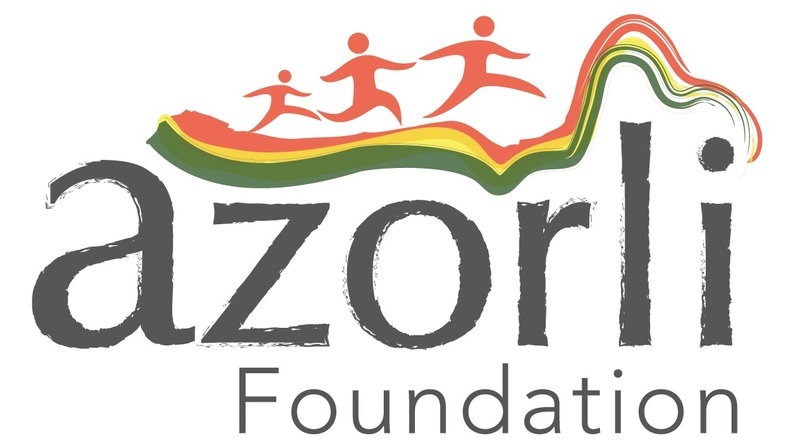 Azorli Foundation - Moving Education Forward! Hello, we have officially launched our website. You can also visit our Facebook page to see everything, that is currently going on!